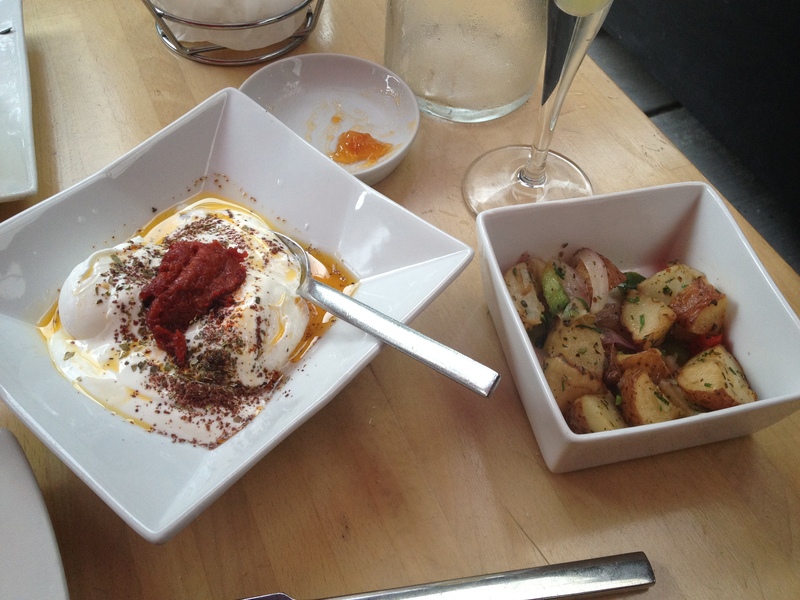 I can’t get enough of Zaytinya, José Andrés’ Mediterranean restaurant near Chinatown. 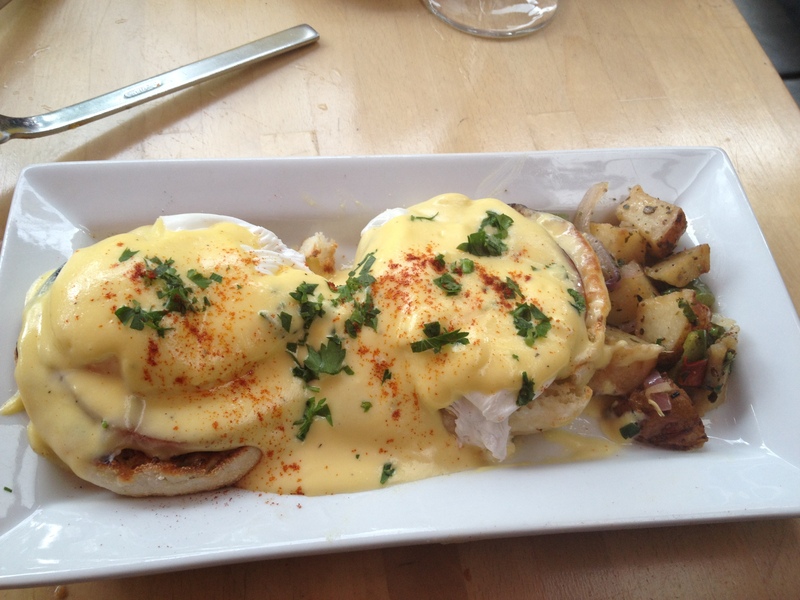 I’ve been there four times in the last couple months…great food and drinks. 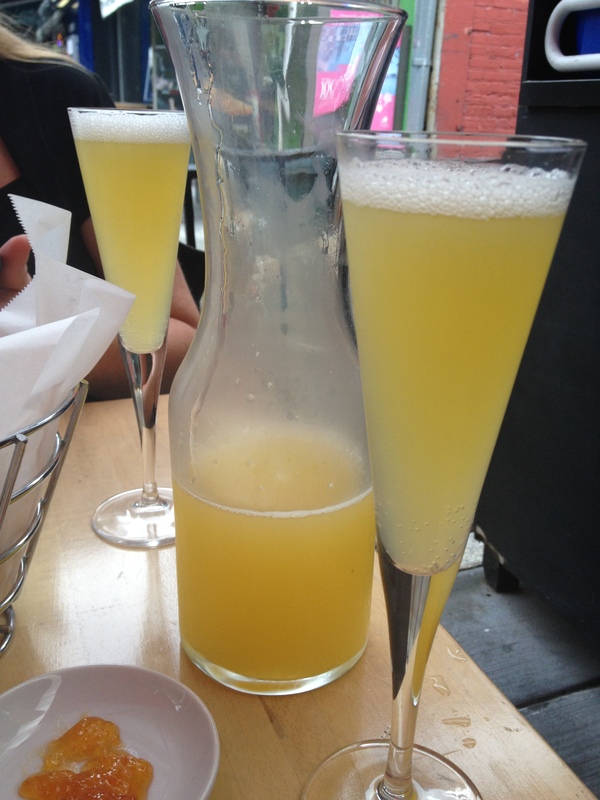 It works well as a date place, or for a quick, light dinner at the bar. 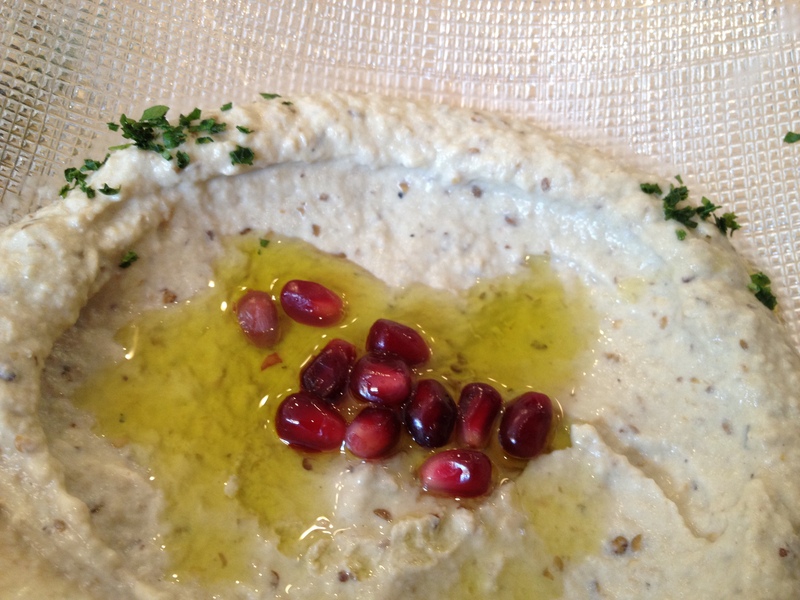 Zaytinya is almost always busy – I’d recommend reservations if you can get them. They do however allow for walk-ins, and there is usually a little bit of space available for this at the bar earlier/later in the evening from what I’ve seen. 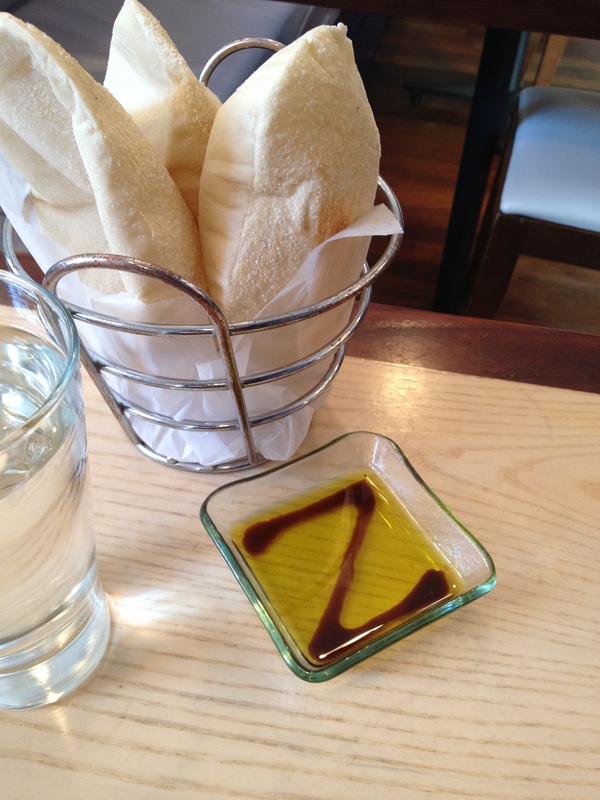 “Zaytinya” means “olive oil” in Turkish, according to Zaytinya’s website. The bread pictured can be used to pick up most of the mezze. The “Z” in the oil is pomegranate molasses, adding a sweet tanginess to the oil. 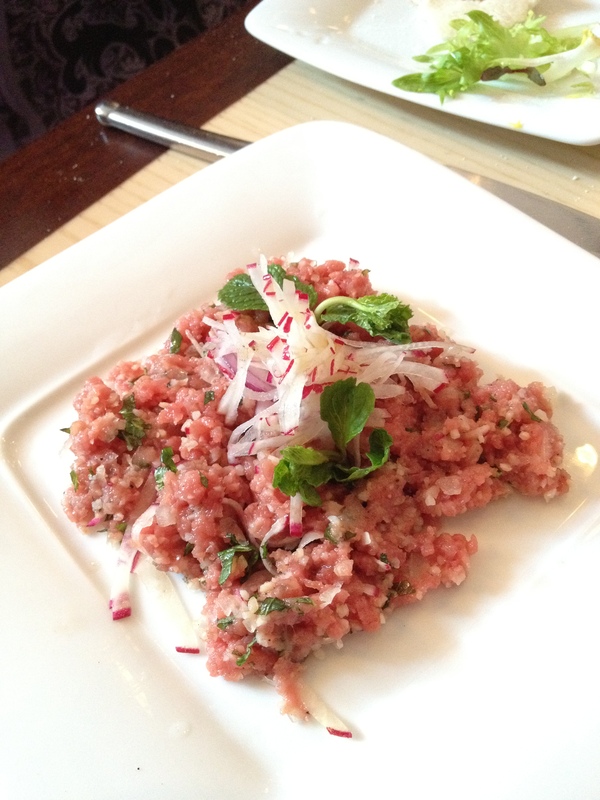 Kibbeh Nayeh – “Lebanese style beef tartare ground to order, bulgur wheat, radish, mint, pita chips.” This is my favorite, and every time I finish it, I want to order a second helping. This is very rare (read: raw), so be prepared for that. If you like sushi, you’d probably like this…texture-wise it’s pretty similar. 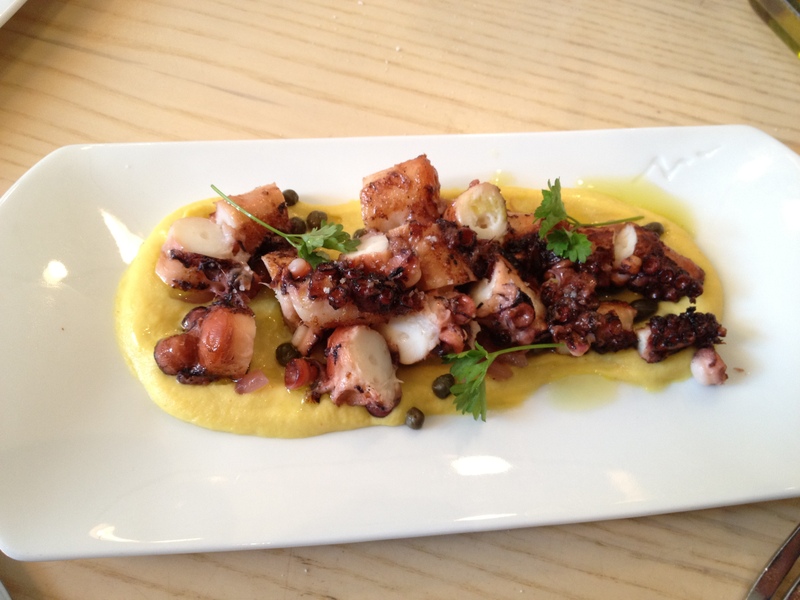 Octopus Santorini – “Grilled Mediterranean octopus, marinated onions, capers, yellow split pea puree.” The best octopus I’ve had anywhere. Not chewy like you’d expect…extremely tender. The yellow split pea puree and capers adds a nice tanginess to the dish. 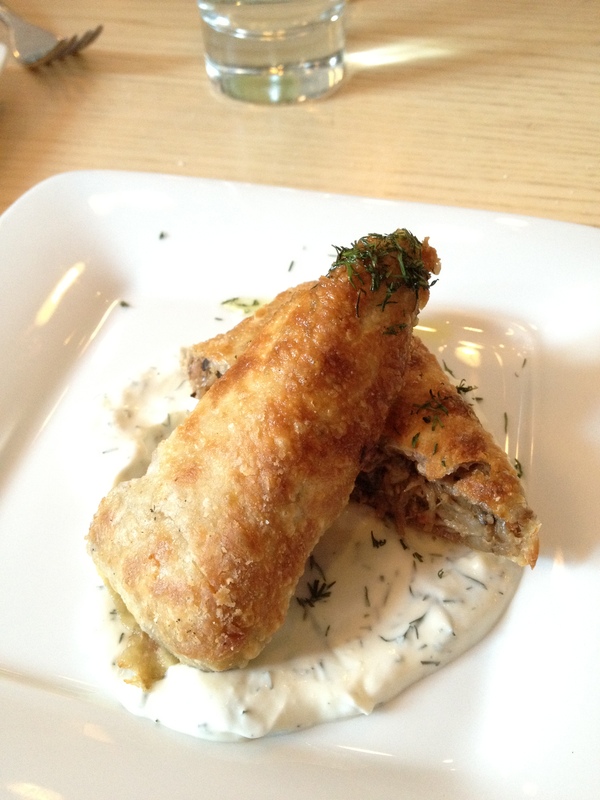 Lamb Kleftico – Shredded lamb in phyllo on a dill yogurt sauce with feta. This dish has been on Zaytinya’s special menu for awhile…I’m hoping they’ll just move it over to the regular one so that it doesn’t disappear. 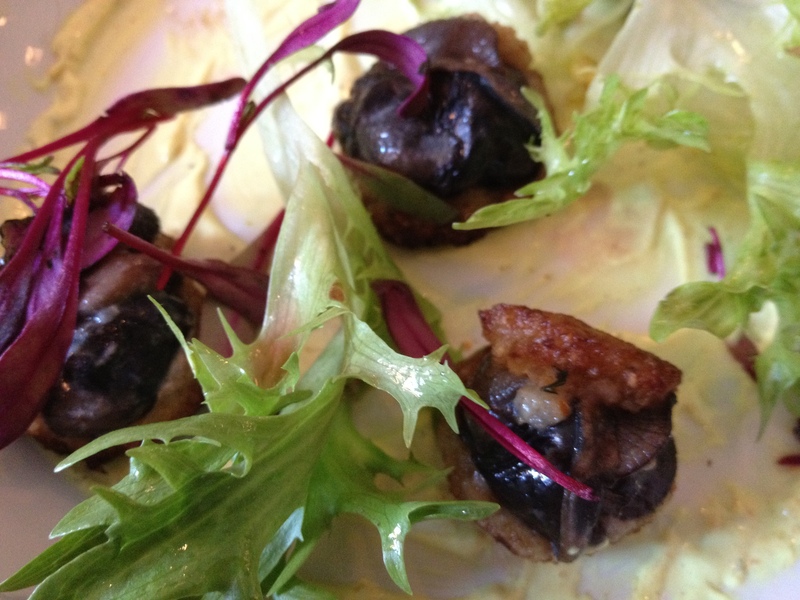 Snail Kibbeh – “Crispy potato crusted snails, baharat spiced labne, heirloom lettuces.” I’m a fan of snails wherever I can find them. 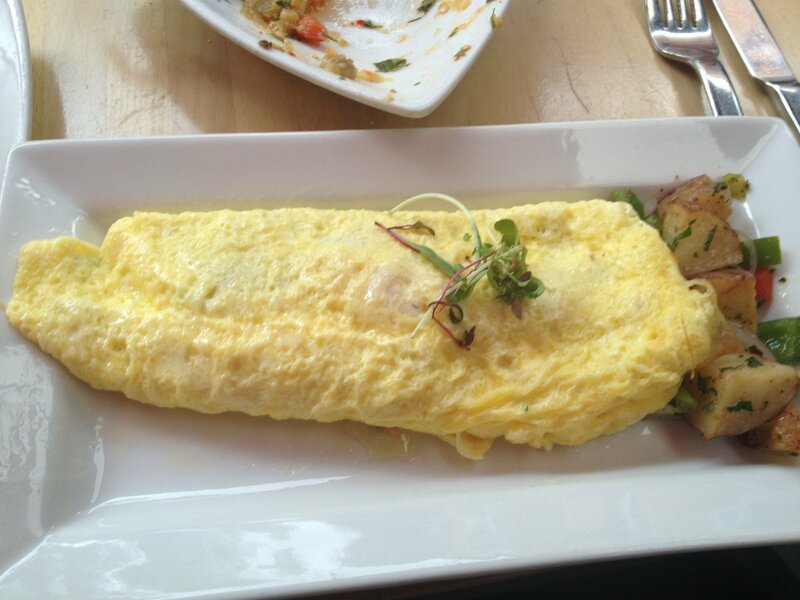 This dish is excellent. 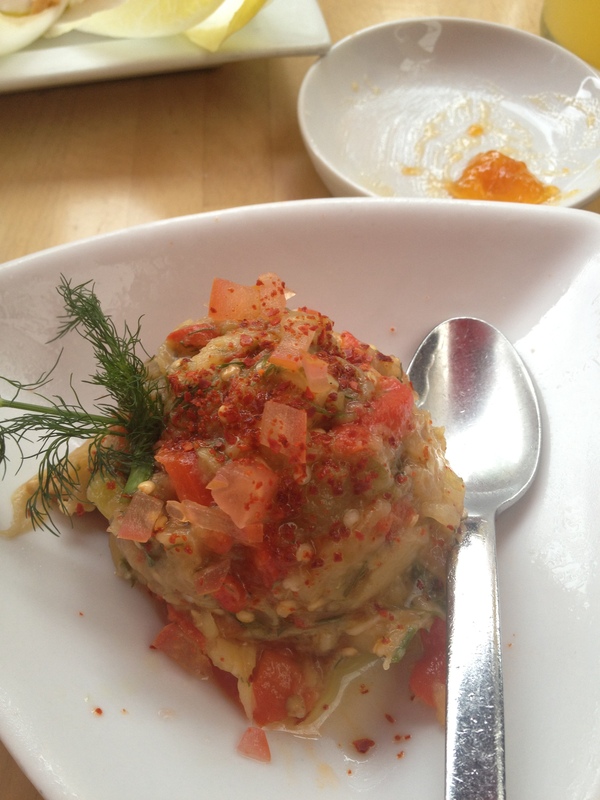 I haven’t gotten anything at Zaytinya that I wouldn’t get again, so these recommendations are not a complete list (for some more examples, check out this review…he’s got some great shots). The former executive chef at Zaytinya was Mike Isabella (as seen on season 6 of Top Chef), who has since moved on to open Graffiato (one of the next stops on my list), and last week he opened his new Mexican restaurant, Bandolero. 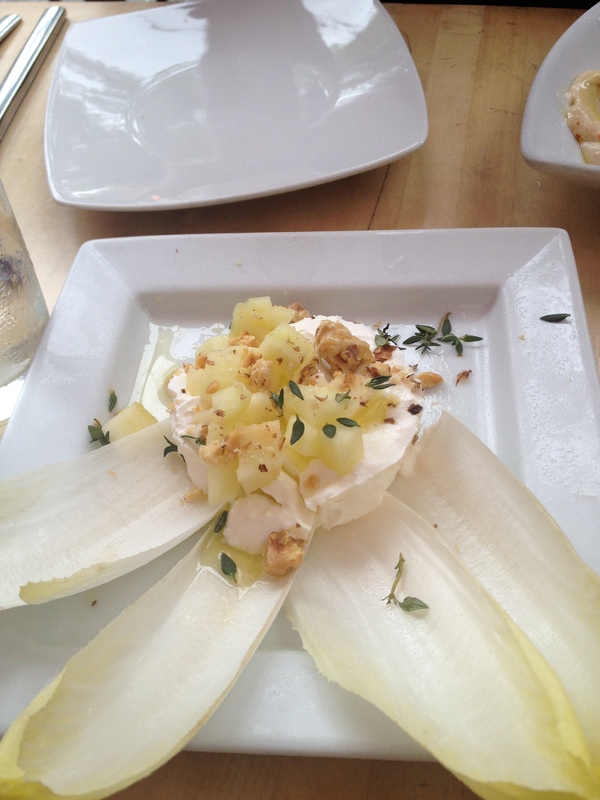 The current chef (since 2010) is Michael Costa, and he is clearly doing great things there. 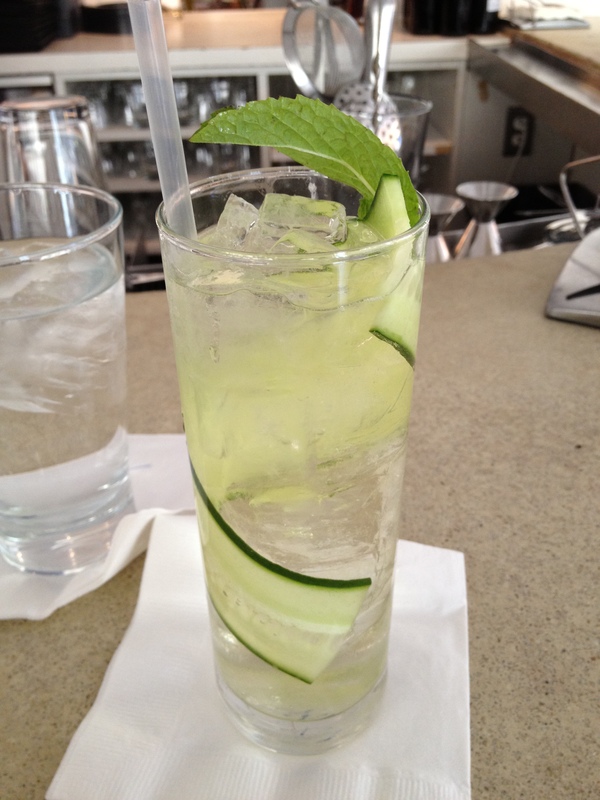 Clean Monday – “Cucumber & mint infused Plymouth Gin, St. Germain, Cava.” Nice and light…good compliment for the mezze. 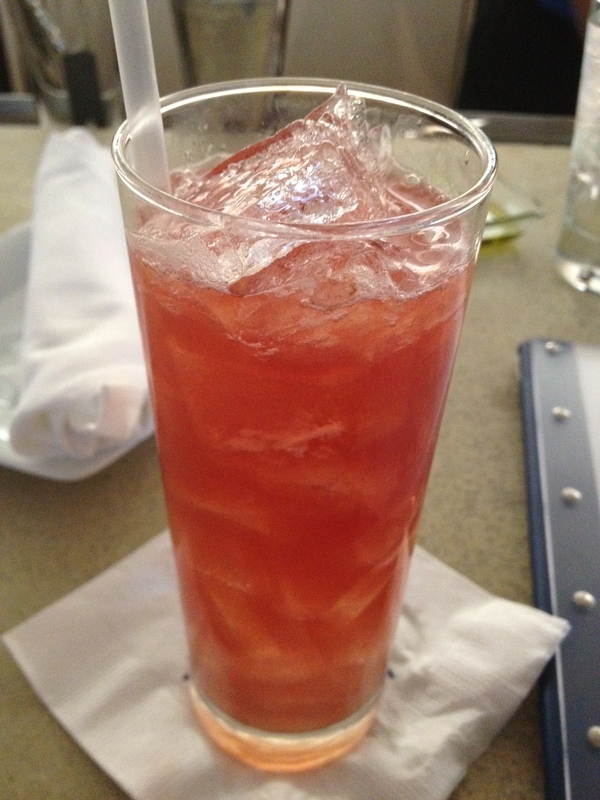 Corfu Buck – “Rittenhouse Rye, house-made kumquat liqueur, fresh squeezed pomegranate juice, ginger beer.” Fruity but not overly sweet…another good pairing. They have a pretty extensive liqueur collection (noticed crème de violette and allspice dram) so they’ll more than likely be able to make you your favorites. 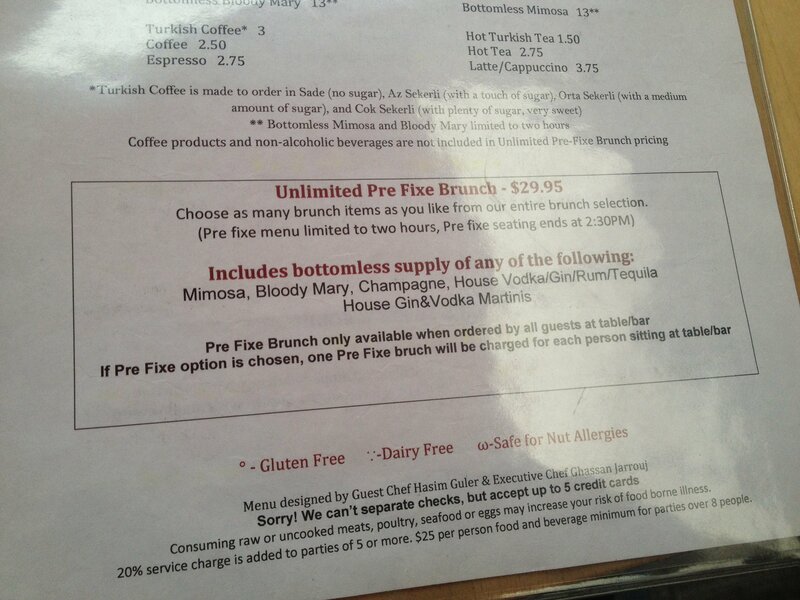 They also have a number of different house-made mixers and infusions to spice up their drinks (besides the ones in the above drinks, they’ve also got apricot-infused Metaxa Brandy, lemon verbena-infused vodka, and orange-thyme syrup, to name a few). Zaytinya is definitely a place to hit over and over again. 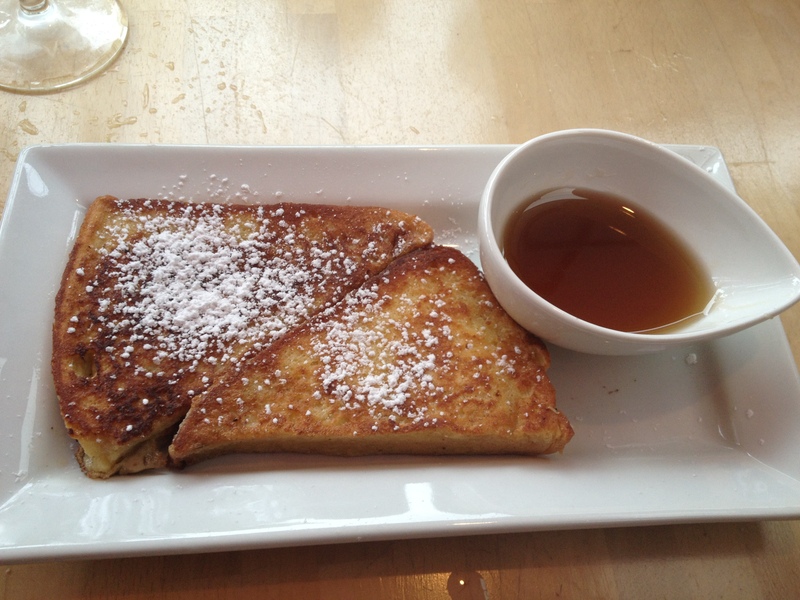 If you haven’t yet been to this restaurant, remedy that. You’ll probably see me there.